Alor Setar, located north from Penang Island, which will take about 90 minutes car driving using the North-South Highway, is definitely a place worthy to expand my part time job as a food hunter. Arriving in late evening at Alor Setar with my growling stomach, the top priority would be rewarding it with some delicious food. 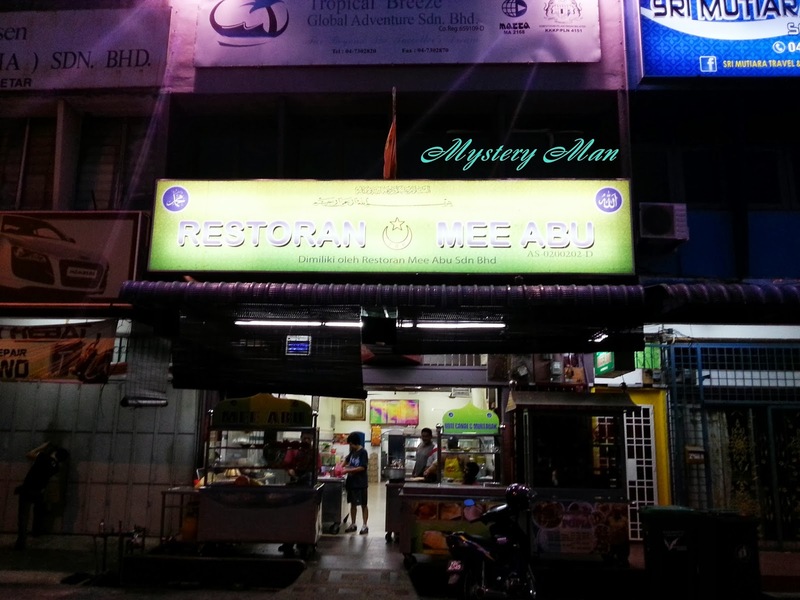 Given previously all the food tried was Chinese and Western cuisine, hence decided to give Malay cuisine a try and stopped at this Restaurant Mee Abu. 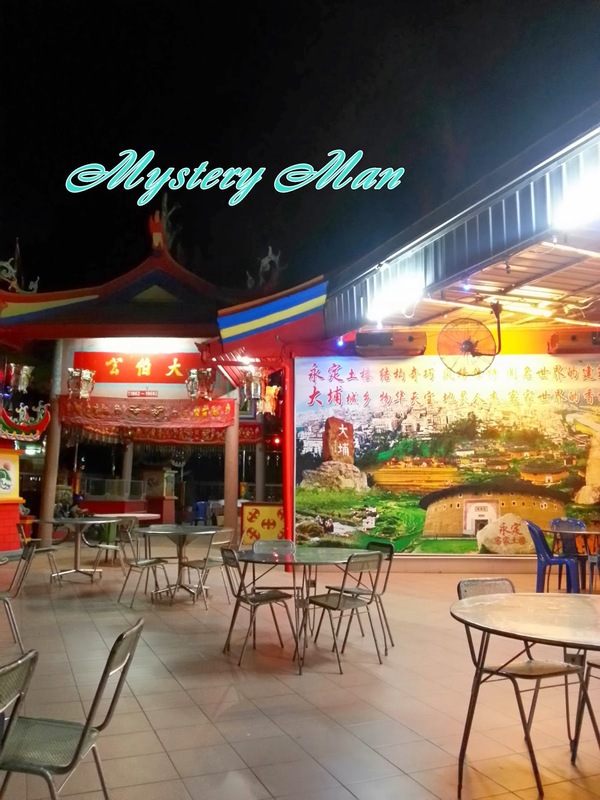 It is a typical Mamak restaurant with about 10 tables, and the environment would be quite stuffy if there is a crowd in the restaurant. 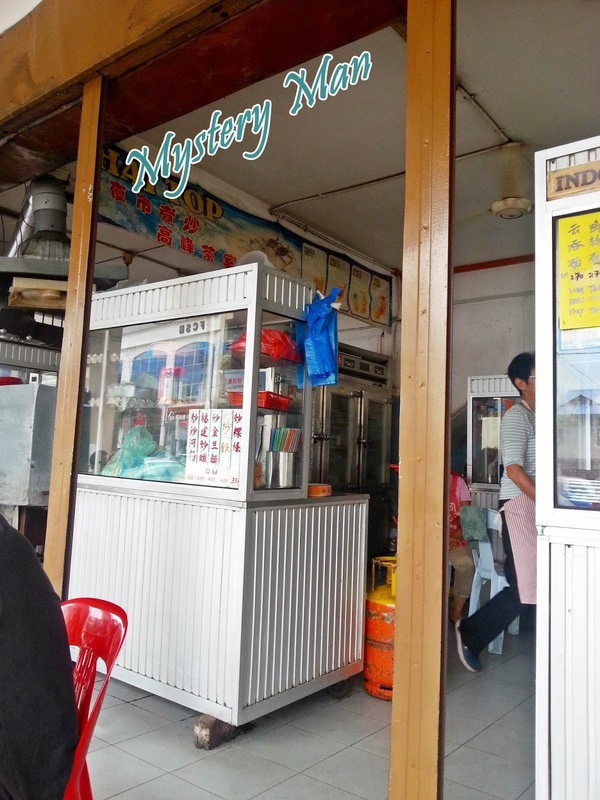 Without hesitation, ordered the famous Mee Goreng (RM 4.00). 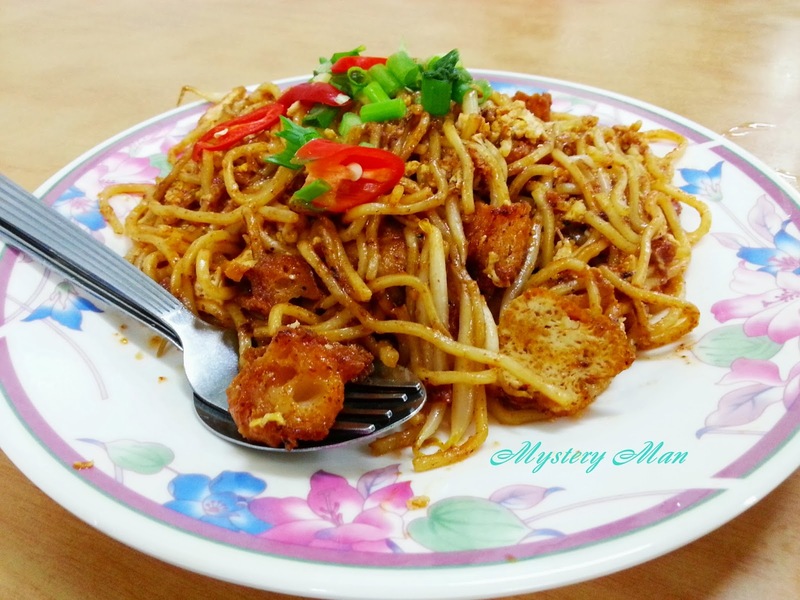 The Mee Goreng is fried using coal instead of stove and the dish has a special fragrance. 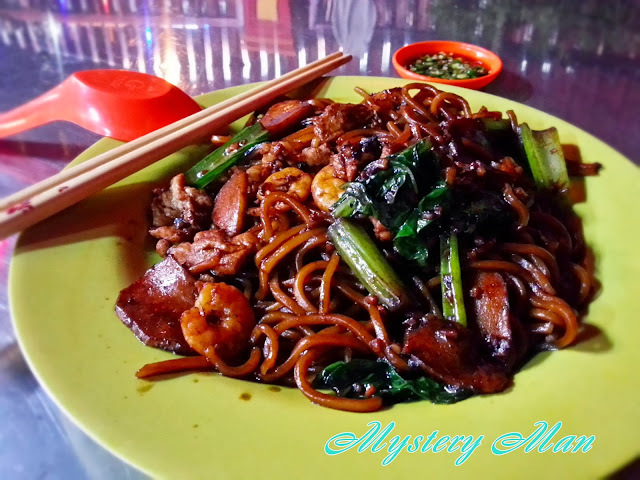 Served with some taukua and chili, the mee goring tasted just perfect and you would definitely feel a plate is not enough! If your stomach still growls after the mee goreng, you could try the popiah (spring roll) in the same restaurant. 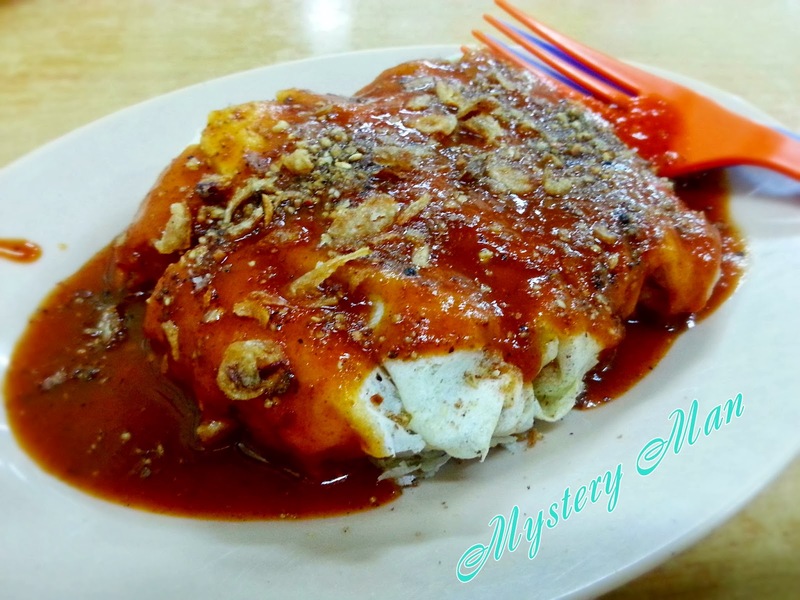 The popiah is topped with sauce alike the soup of jawa mee, which soften the texture of popiah and make the texture just nice enough for every bite. 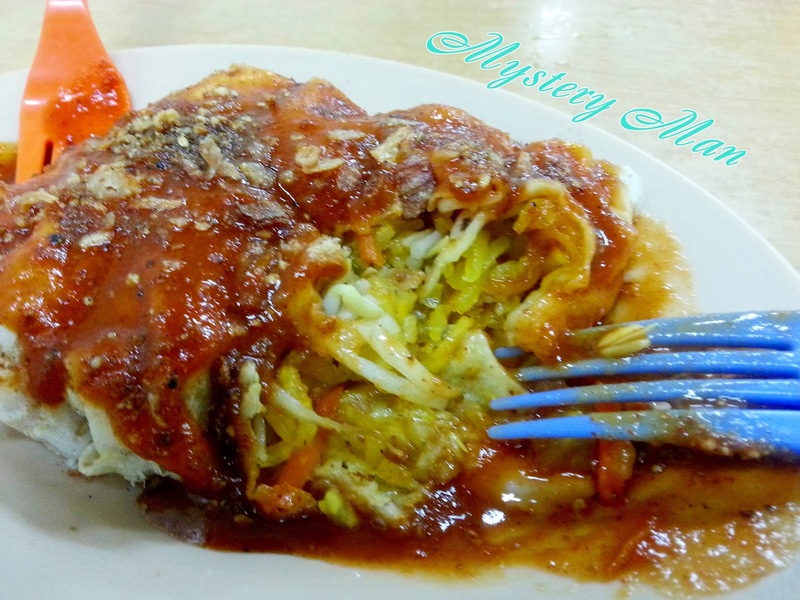 Unlike other conventional Chinese popiah, this popiah actually has tauge stuffed inside. RM3.50 per plate for 2 rolls of popiah. 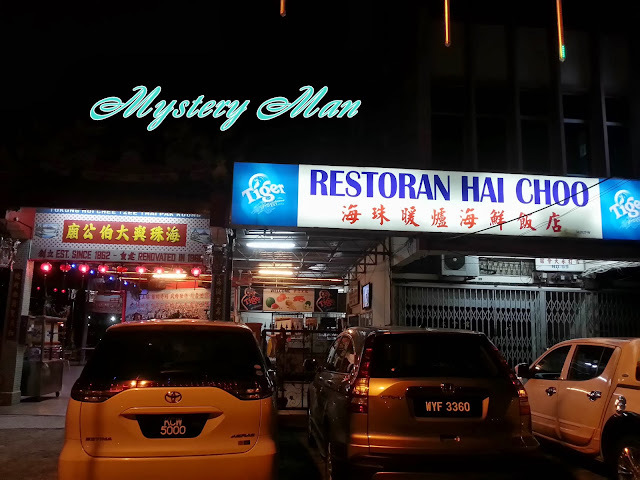 Jawa mee is also available in this restaurant. A typical Mamak restaurant definitely has Roti Canai (RM 1.00) as well. Look at the thick gravy! Slurpp.. Some side story of this Restaurant Mee Abu, it is a favorite place for dining by former Prime Minister Tun Dr. Mahathir Mohamad. 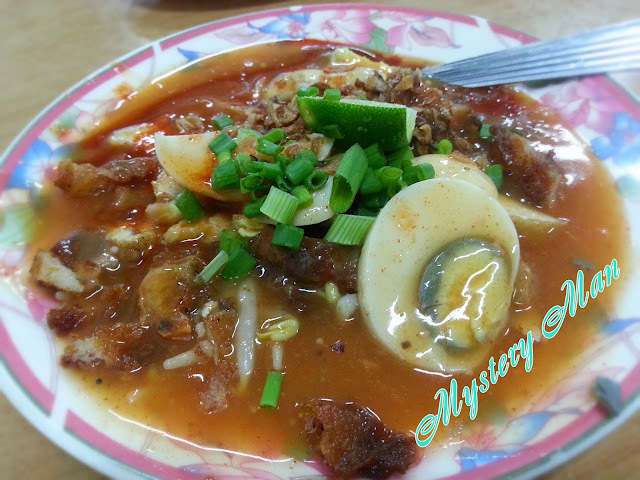 Address: Restoran Mee Abu, 2986, Jalan Sultanah, 05350, Alor Setar, Kedah. A plate of Mee Abu is definitely not enough! Supper is needed to ensure I have a good sleep to continue my journey tomorrow. Gemilang Burger would definitely be a good choice for supper. 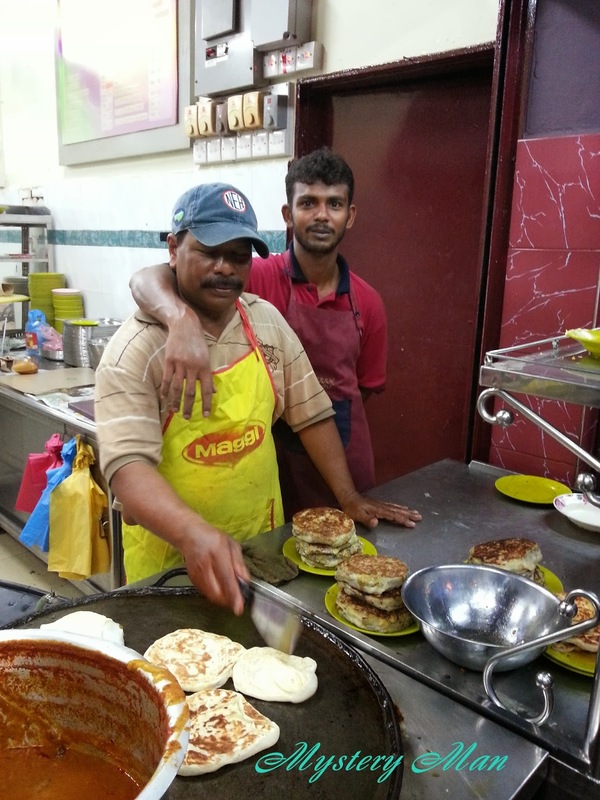 They sell various types of burgers and Malay-Western style dishes as shown in the menu. 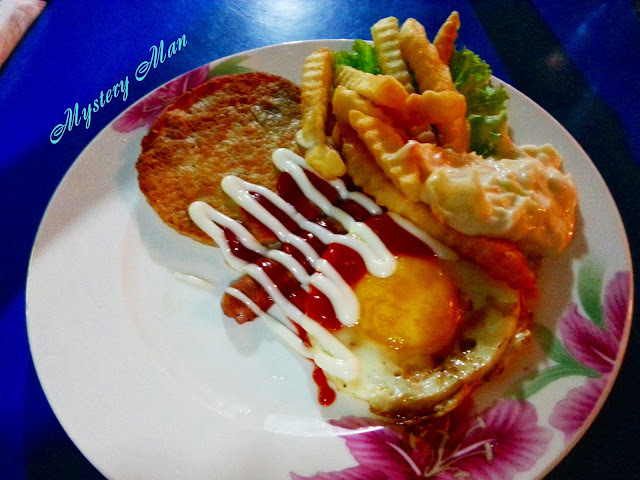 Double plate (RM 5.00). I have no idea what will be served when I ordered it, and it turned out to be a Malay-Western style supper! Or breakfast? With a piece of burger, a half-sliced hotdog, some fries, salad and an egg topped with the chili sauce and mayonnaise. It tasted good. This is how I derive the Malay-Western style dishes. 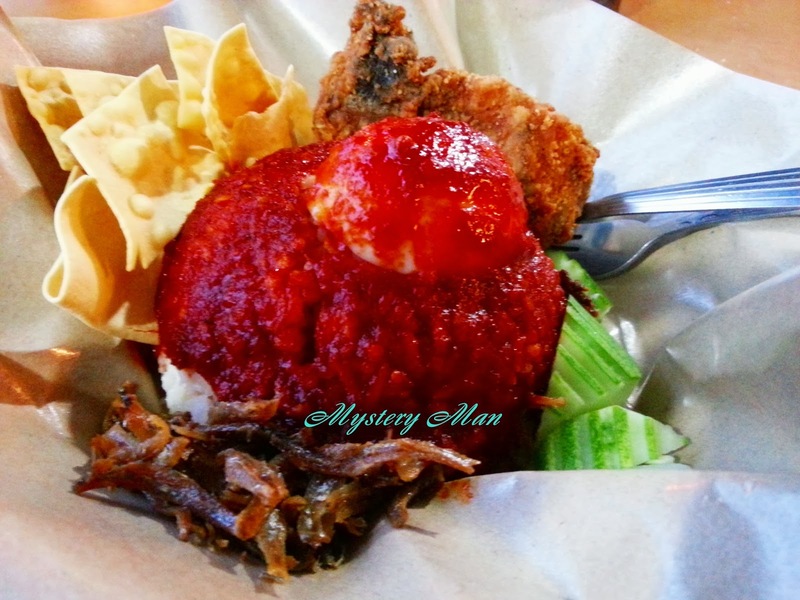 Who would forget our national food pride – Nasi Lemak (RM 5.00). In Gemilang Burger, it served with a piece of fried chicken, some chips, anchovies and topped with sambal. The sambal ain’t that spicy but it generates the fragrance each time you scoop it to your mouth. The portion is just good enough for a supper. Burger Set (RM 5.00). Another Malay-Western style dish. 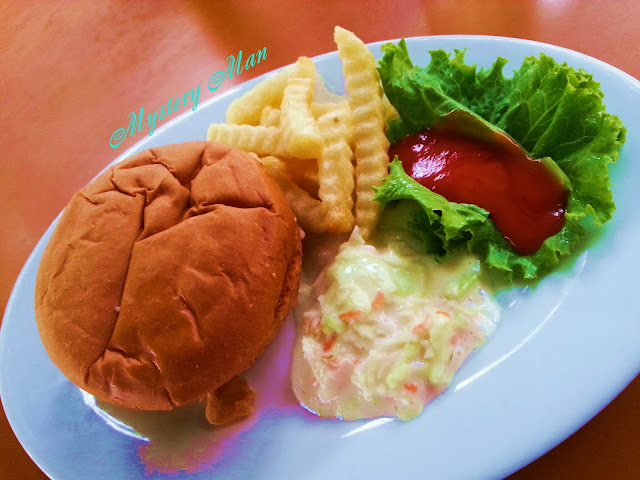 Unlike other Ramlee burger stalls which wrap your burger in a piece of paper where the chili and mayonnaise tend to spill to your clothes when you eat the burger, this Burger Set is served in a western style – with fries and vegetable. 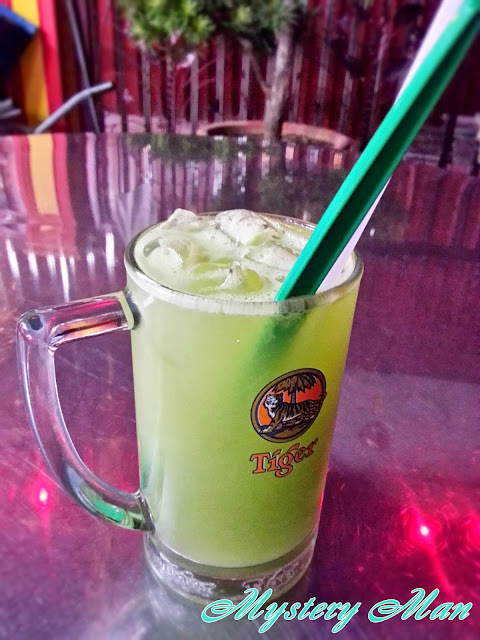 Gemilang Burger location – Gemilang Burger, 1, Jalan Pegawai, 06500, Alor Setar, Kedah. After some malay food, it is time to have some Chinese food as breakfast on the next day. 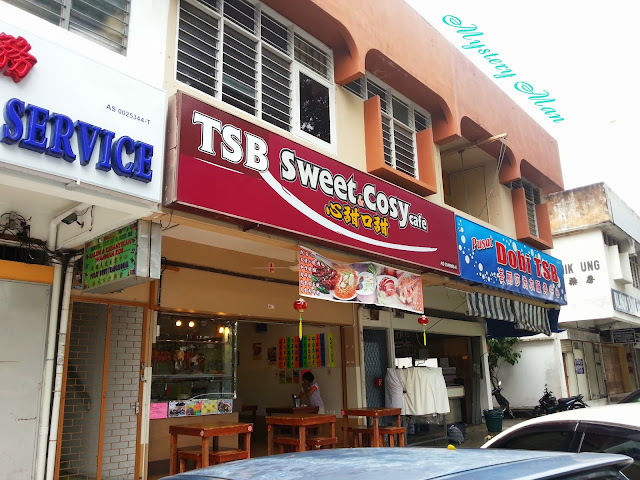 TSB Sweet & Cosy Café would be a good choice if you are looking for a comfort place to enjoy your breakfast. 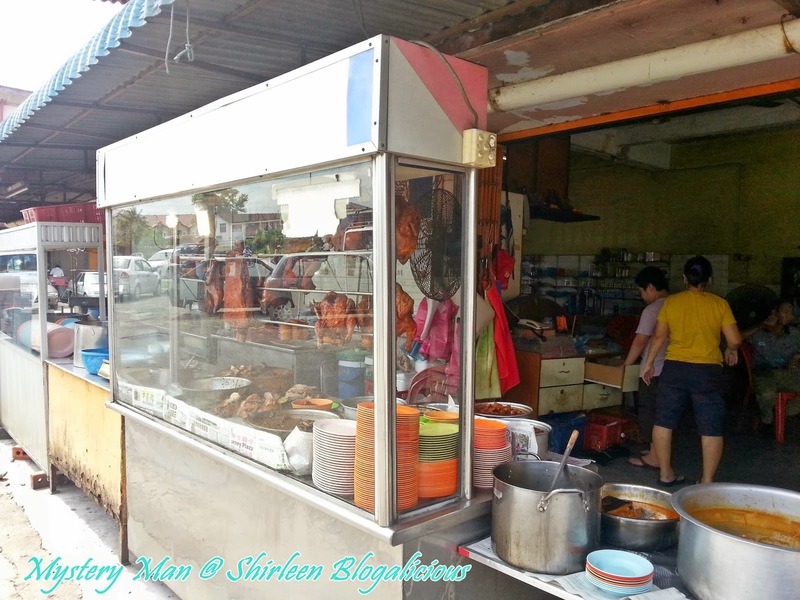 I have tried their curry mee, jawa mee, wantan mee but their Special Lor Mee (RM 3.20) is definitely worth a try. 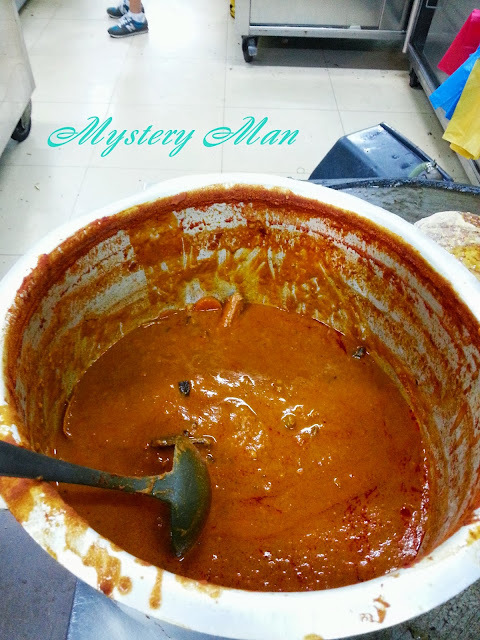 Served with the not so sticky gravy, the flavour has been enhanced with some spices and tasted so good for every sip. The noodles they used were not the typical yellow mee but instead some special made mee. 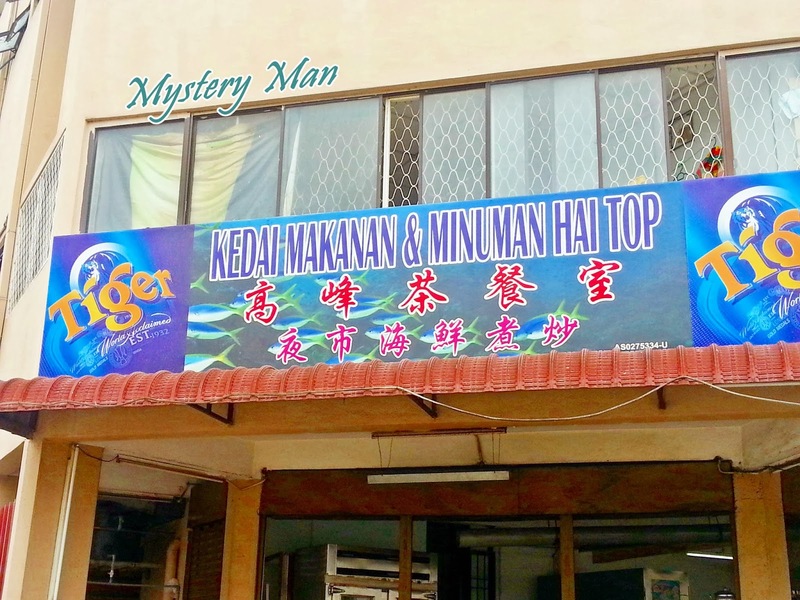 Address:1467, Jalan Teratai, 06500, Alor Setar, Kedah. While wandering in Alor Setar and not knowing where to eat, spotted this temple and thought of going to pray. However, I ended up praying to have a full stomach. 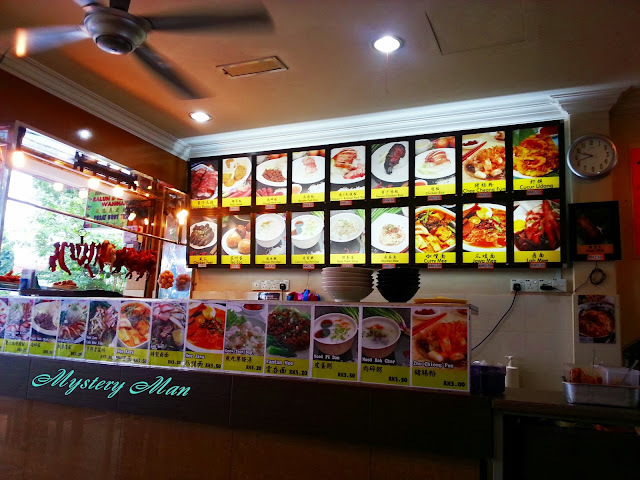 Surprisingly, this temple is combined with the restaurant and they offer a variety of cooked dishes which you could order (zhu cha). 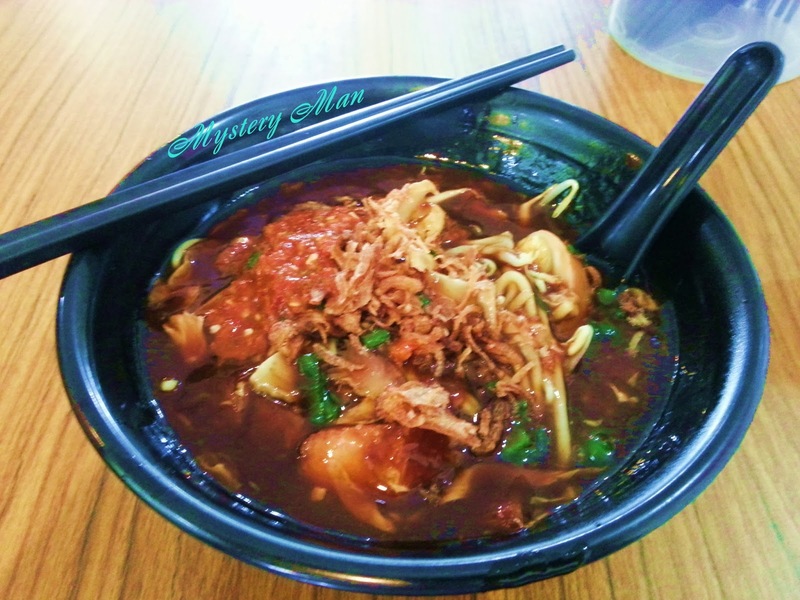 The Tau Ke Nieo recommended me to try their Or Mee (Dark Mee) or Peh Mee (White Mee). I was wondering will eating in the restaurant will be more prosperous? 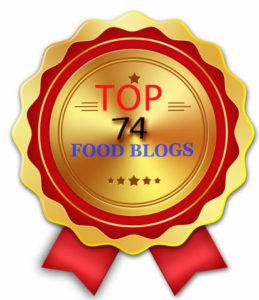 (sharing the food with god). The Dark Mee is indeed dark, as reckoned by the name. Fried with a special dark soy sauce, it triggers your taste buds on the tongue and make you irresistible to it. The texture of the mee is not too soft nor too hard, which gives you the satisfaction of chewing. A glass of Ice Ambala to quench my thirst. 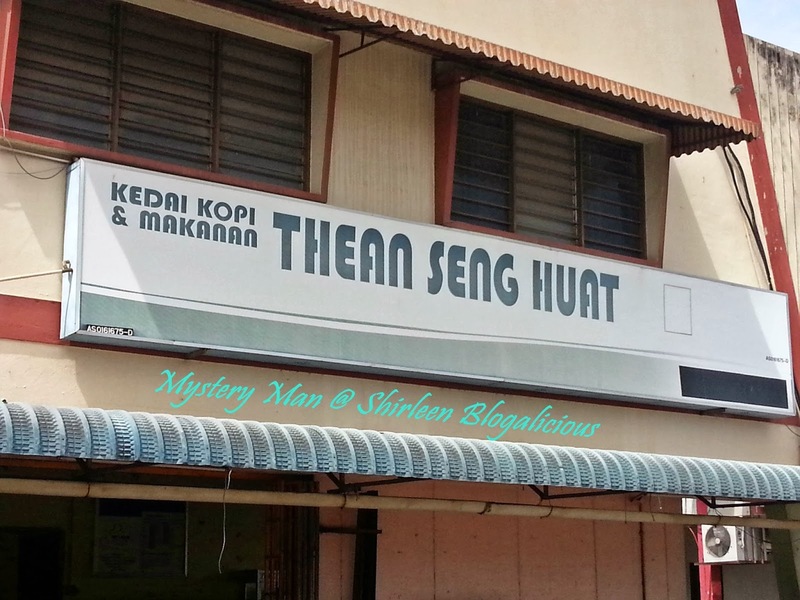 Kedai Makanan & Minuman Hai Top at Jalan Tengah (near Jalan Putra) does serve nice Char Koay Teow. 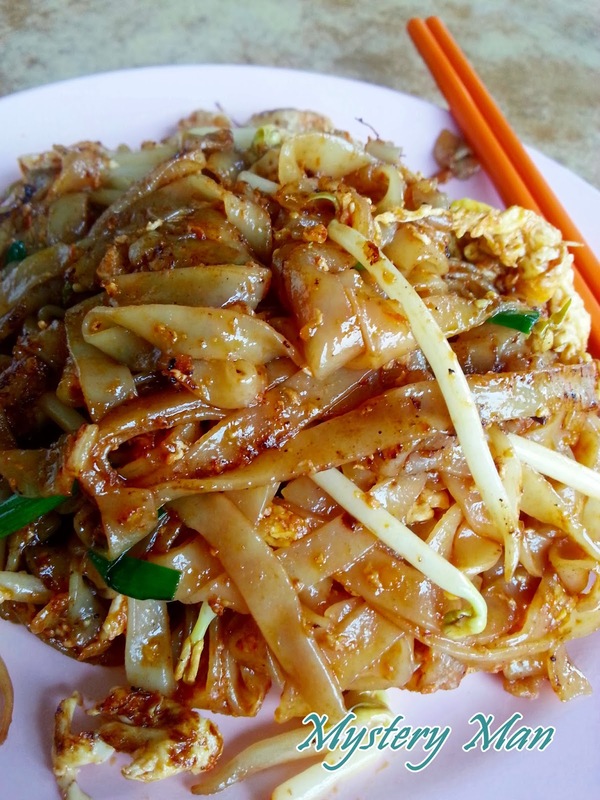 The koay teow is engulfed with decent degree of smoothness and little wok hei which makes it a nice char koay teow. I always request the chef to increase the spiciness as I found out the best char koay teow is often spelled out with a higher degree of spiciness. 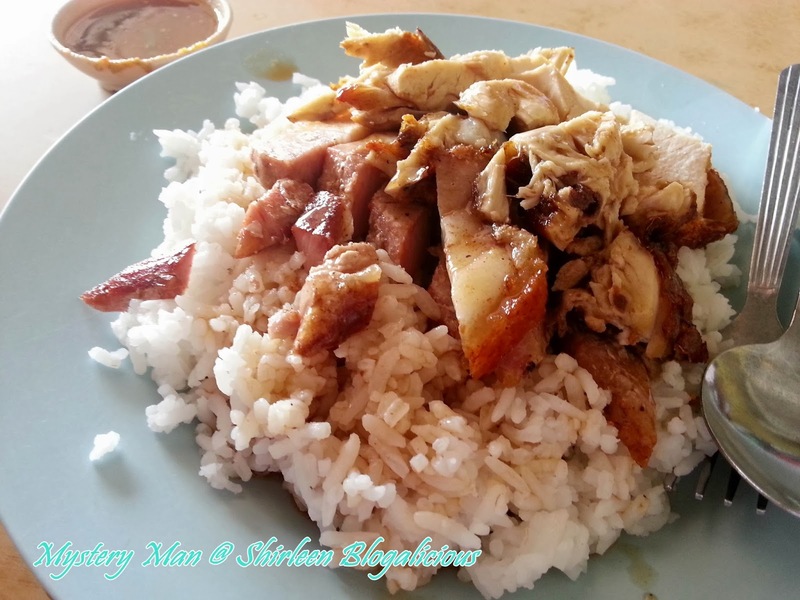 Try this irresistible roasted pork rice at Kedai Kopi Thean Seng Huat if you are looking for superb roasted pork with the crunching sound everytime you chew it. 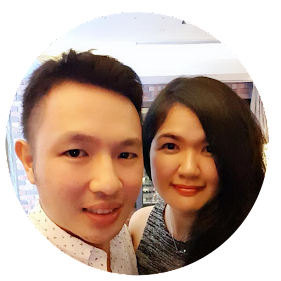 Served with their own special chili sauce, it becomes a good match. The chicken and the gravy were just okay though. Nevertheless, prepare a face an emotionless chef when you order. That is why I only know the stall only opens during lunch hour. 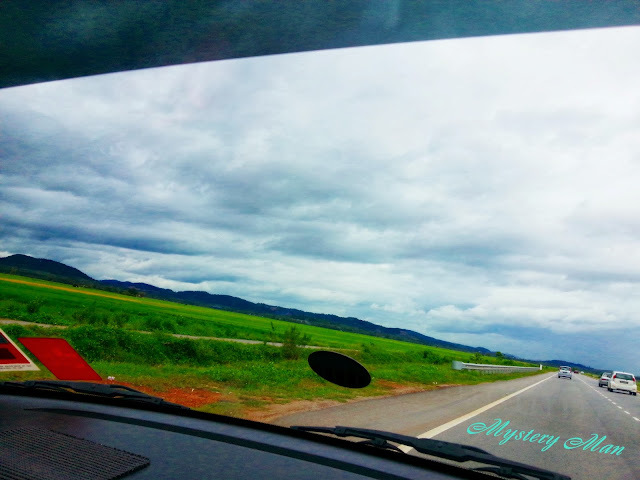 Last but not least, nice scenery for a whole paddy field, en route to Padang Terap from Alor Setar. It was raining so I could not stop by the roadside to capture the scenery.